Did you pick up the Samsung Galaxy S5 today? If so, we want to hear all about your initial thoughts. How does the 5.1-inch FHD Super AMOLED display look? How does that plastic body feel in hand (those dimples tho)? How is the performance from the Snapdragon 801? Have you used the fingerprint scanner? What carrier did you go with? Taken any good pictures yet with the 16MP sensor? What is your favorite feature so far? Answer whatever you’d like to, but really, we just want to start up conversation around the device through the DL community. You are all the best in tech with great views and opinions. Let’s hear them. 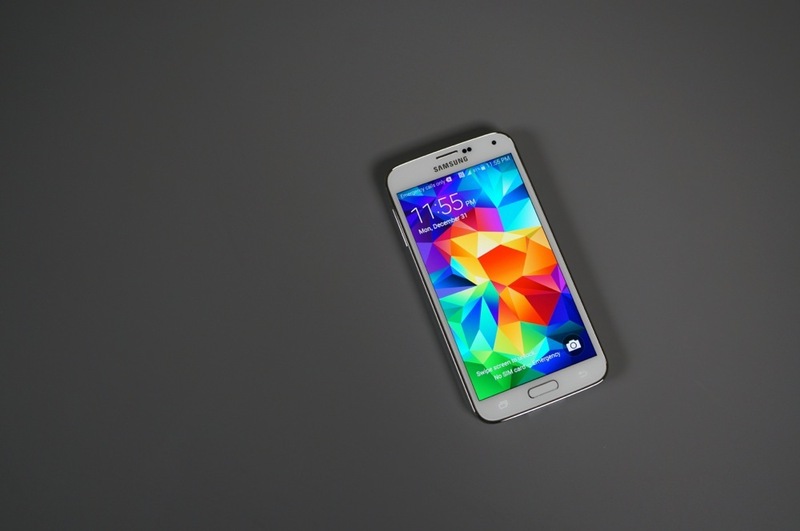 Also, if you haven’t yet, check out our Galaxy S5 unboxing, plus tutorials of Toolbox and the fingerprint scanner.